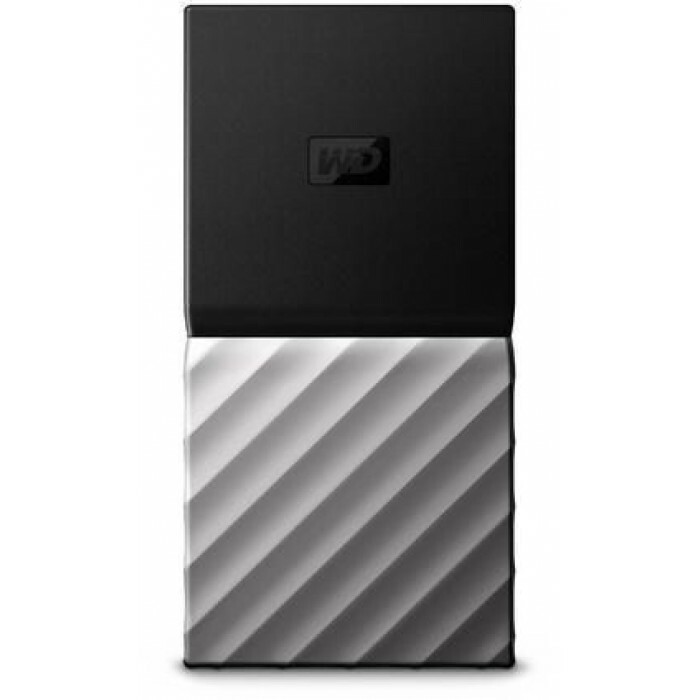 The WD 1TB My Passport SSD External Drive is a portable storage solution that ensures blazing fast transfers. It combines high-quality components with a durable design, which is perfect for your on-the-go lifestyle. This WD SSD drive provides read speeds of up to 515MBps using the USB Type-C port. 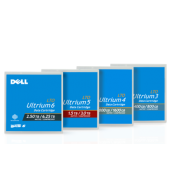 It is an excellent choice to alleviate limited internal storage space of your PC. This My Passport SSD drive has password protection with hardware encryption to keep your content secure. 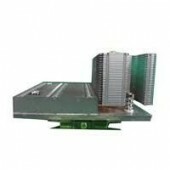 Furthermore, the durable construction of this SSD drive offers excellent drop resistance. This portable SSD drive is ready to use. 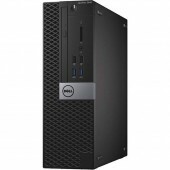 Simply plug it in and start saving large media files or backing up your work docs right away. 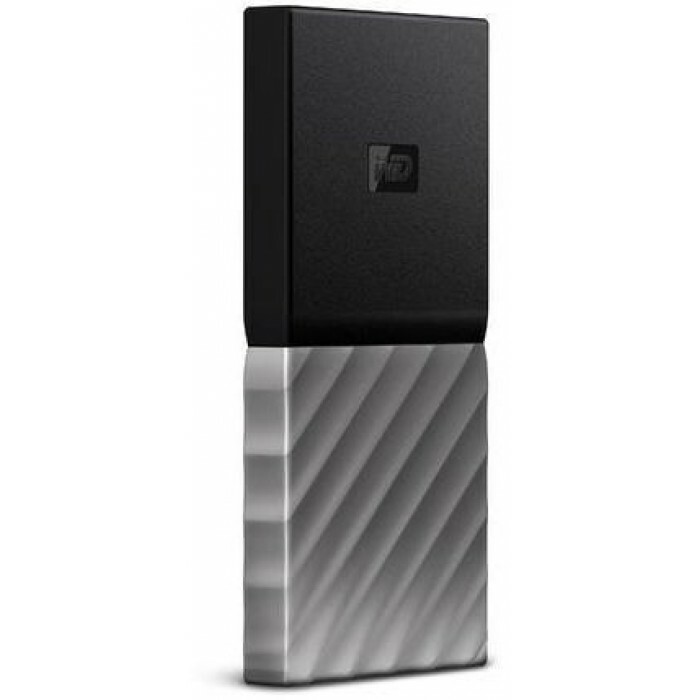 Available in a black and gray finish, this WD 1TB SSD drive has a sophisticated look. This WD My Passport SSD drive has a high-quality construction that stays cool even after prolonged usage. 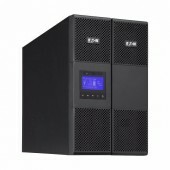 It ensures blazing fast data transfers to save your precious time. 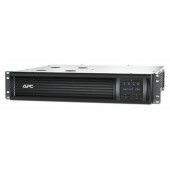 This SSD drive is built-in 256-bit AES Hardware Encryption and WD security software. So you can set a password to keep your digital files protected. 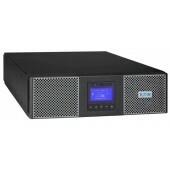 Furthermore, the WD Backup software allows you to back up high-capacity files to your Dropbox or drive automatically.